After a rocky end to 2018, things might be looking a bit brighter for Alibaba (BABA - Get Report) investors. On Friday, MKM Partners' Rob Sanderson raised its price target for the Chinese commerce giant to $245, writing that Alibaba's stock is capable of weathering the macroeconomic concerns that dragged down shares last year, citing opportunities in its Alibaba's cloud division, a moderate spending outlook and other positive factors. Alibaba shares were up 2.15% to $159.21 Friday at the close. In the latter half of 2018, Alibaba's stock faltered amid escalating U.S.-China trade tensions, a weakening renminbi and a pullback in Chinese consumer confidence. In an October 2018 letter to investors, executive chairman Jack Ma referenced the "anxiety and friction" weighing on Alibaba's stock, but expressed optimism about opportunities in China. Alibaba's revenue for the last twelve months is $47.5 billion according to FactSet, and the large majority of its revenue exposure is in mainland China. 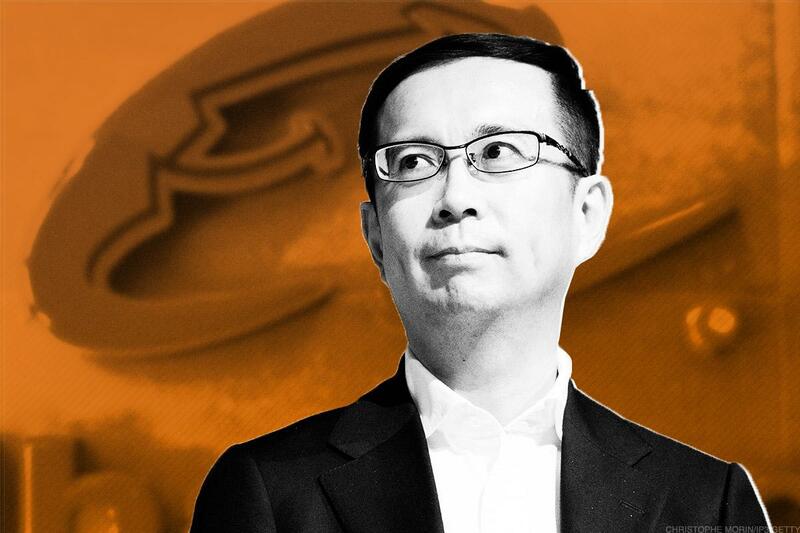 At the World Economic Forum in Davos, Switzerland this week, Alibaba CEO Daniel Zhang told delegates that China is a "self-sufficient market," and seemed to downplay the effect of the trade conflict on consumption in China: "China has a lot of opportunities. Trade war is only one matter," Zhang said. Alibaba's stock is up 14% since the beginning of this year.